Food puzzles will help satisfy your cat’s hunting instinct, but most cats are missing out. 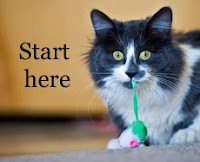 Here's what they are and how to get (and keep) your cat interested in them. A new paper on food puzzles for cats has plenty of ideas to get everyone started on these wonderful enrichment items. 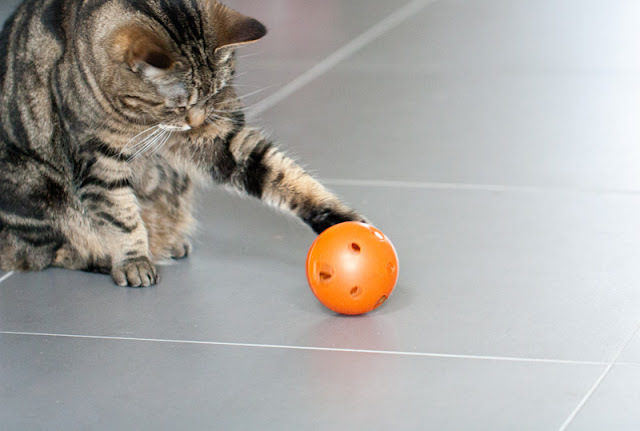 The research, led by Mikel Delgado (University of California, Berkeley; Feline Minds), combines a review of the scientific literature on food toys as feline enrichment with practical tips gained from the authors’ work as feline behaviour practitioners. 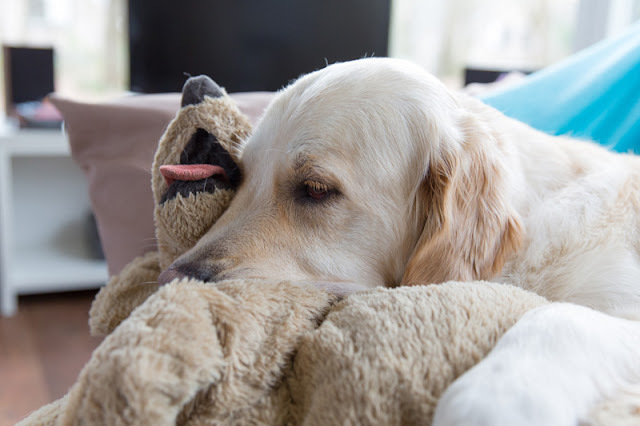 The behavioural reasons why guide dogs sometimes end their working lives early, and what it means for pet dogs. A study by Geoffrey Caron-Lormier (University of Nottingham) et al looks at twenty years of data from Guide Dogs (UK). During this time, 7,770 working guide dogs, who had worked with blind or partially sighted people, were withdrawn from service. 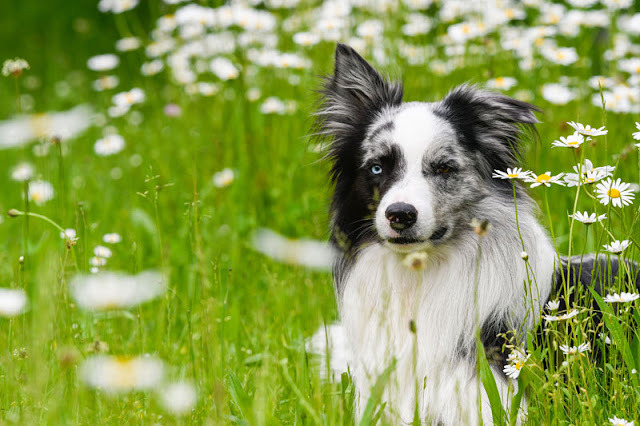 By far the most common reason was retirement, which applied to 6,465 dogs (83%). The authors looked at the reasons why other dogs were withdrawn from working. Most of the dogs are bred specifically to be guide dogs, although some came from breeders. The most common breeds are Labrador and Golden Retriever x Labrador. They go through a five-stage training process before being matched with a blind or partially sighted person when they are about 2 years old. 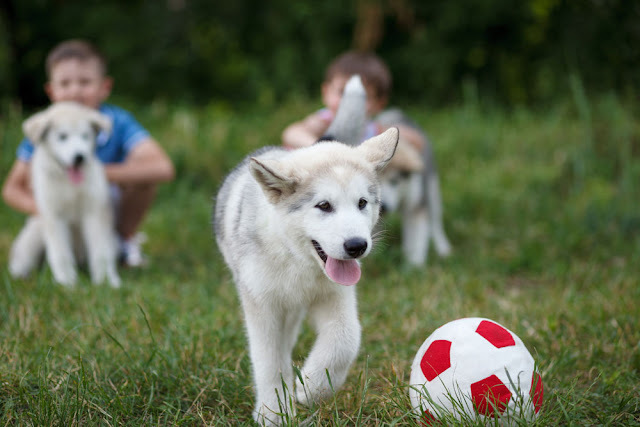 If you’re looking for some summer reading, here are some favourite stories, photos, and even a short film - plus the chance for your pet's photo to appear on Companion Animal Psychology. “Volunteering to build fences can help deliver dogs (and their owners) from chains.” Freeing dogs with fences by Bronwen Dickey. I was saddened to learn of the imminent demise of the science blogging site scilogs.com. The news led me to revisit one of my favourite posts in which Prof. Malcolm Campbell writes about what the dog really saw. “If ever you need to be reminded that we each have our own way of looking at the world, take a dog for a walk at night.” (If you don’t already, follow him on twitter for six incredible things before breakfast and links to all the best science writing).